On the lookout to hire a content marketing agency to handle your company’s content? Whether you need landing pages, blog posts, or articles, it’s important to find the right fit. If you’re thinking “Aren’t all content marketing agencies the same?”, we’re here to tell you differently. Believe it or not, every content marketing agency is unique, with their own strategy, team, and niche. In your search for the “best fit” agency, you must consider the nature of your business, and the kind of content an agency can produce. It is important that your business goals and the content marketing agency are in sync to be able to dish out great content together. Choosing the right content marketing agency should not be taken lightly, and making the wrong choice can have disadvantageous repercussions for your brand. Feeling the pressure? Here are some tips on how to handpick the correct content marketing agency for your business. 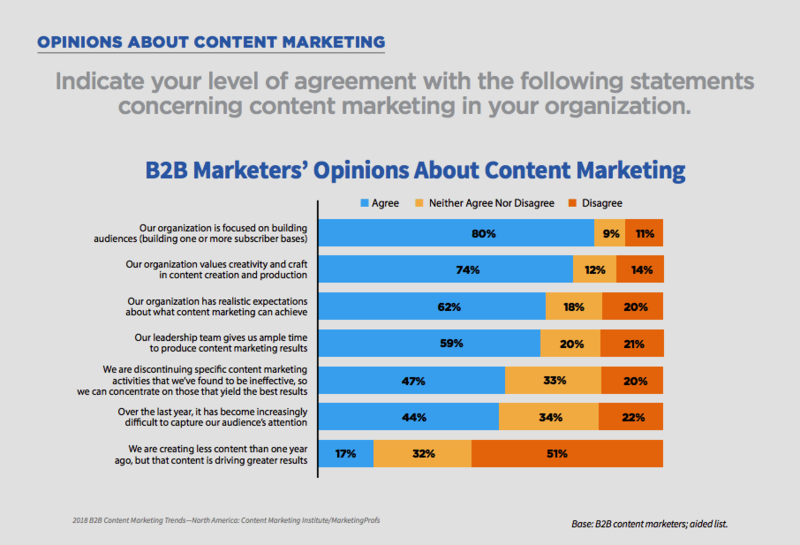 According to CMI, 44% of B2B marketers find it difficult to capture audience’s attention with content marketing. Of course, it takes time and focus to produce effective content marketing. It requires a carefully crafted content marketing strategy that defines your audience, what they want to consume and how. What you should look for is an agency that can create a strategy that not only delivers what your audience wants but also looks to satisfy your business goals. Check if their general strategy can evolve readily to fit your brand and if they have made an effort to get to know your brand! Content marketing agencies should have the answers you need to your questions or take time to research and find out what meets your needs best. If they don’t even bother to ask what your target audience is or what goals you have set for the year, turn on your heels. What you are looking for is an agency that willingly conducts research in your industry and comes up with ideas on how to make your content work best for your business. Having a team of specialists working on your content means there will be more eyes and opinions to work with. Misspellings and punctuation errors will be better filtered out by a properly set up editorial team. Typos are saboteurs that can easily damage your brand. Remember the Pepsi advertisement that featured Kendall Jenner? Pepsi wanted to project a global message of unity, peace, and understanding. However, many people were offended and angered by the video instead. They portrayed themselves as a frivolous brand and were insensitive in their treatment of how they painted protests in today’s political climate. Needless to say, Pepsi had to apologize and take down the video and Kendall Jenner took a hit to her personal branding. It is a perfect example of why a content team with different opinions, cultures, and beliefs matters. If there is a chance that the concept you have in mind might be misinterpreted by others, your content marketing team will be the first to sniff it out, during the creation. A regional agency with diverse experience in both international and local brands would offer valuable insights on how to market your content without making a cultural faux pax. Work with an agency that has a diverse team of content marketers that are in sync so that tasks are completed efficiently and with a high level of quality. A great content team can deliver just that. 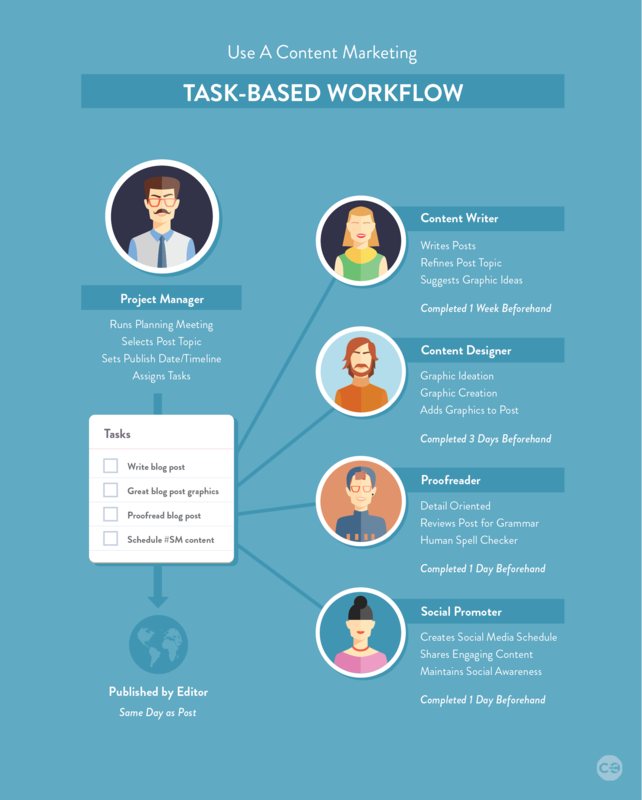 When choosing a content marketing agency to work with, consider their team approach. If the team has great synergy, the chances of something going wrong in your content decrease significantly. The most reliable and honest way to tell if your content is achieving the set goals is by having a way to evaluate them in place. 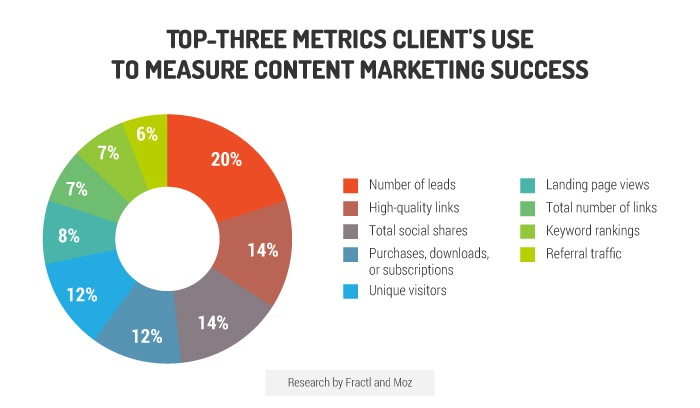 A good content marketing agency will have analysts and analytics at hand, who know how to measure the performance of each content piece you publish. During your assessment, proactively ask how they do it. 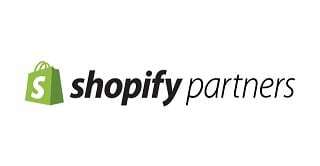 Typically, content marketing agencies utilize measurement tools like Google Analytics, Scoop.it, and Quintly, or automation tools such as Infusionsoft, MailChimp, and Analytics 360. 2Stallions is an Infusionsoft-certified agency. You should prioritize receiving data as much as having content written or made. There is nothing more straightforward than data, and it is a fool-proof way to find areas of improvement in your content. What you need are actionable results and consistent reports to help you plan your next move, eliminate weaknesses, and seize opportunities. You may also check out Future-Proof Your Business By Using These 6 Data-Driven Marketing Strategies. Before you engage a content marketing agency, you will be meeting with the senior executive or sales manager in person. That is likely the last time you will work closely with him or her. Once the deal is done, an Account Manager will take over and handle client liaison for the actual content marketing project. Therefore, make sure that during the pre-sales conversation, you are made aware of how the project will proceed after. Ask them who will you be interacting with on a weekly basis? Who will handle your campaigns, and what is the quality of work of the specific team to be assigned to your company? Ask for previous campaigns that the Account Manager has worked on, and if he or she already executed successful campaigns. Knowing who you’re working is the first step in establishing a good working relationship. Remember that you are not only interviewing the content marketing agency as a whole, you also need to dig deeper to know more about the actual person or team that will work with you. Choosing the right content marketing agency for your business requires a good evaluation of the agency’s strategy, team, abilities, and personality fit for your company. Remember that you should not settle for less, because the content marketing agency you choose will be the foundation for your long yet bountiful journey towards achieving a consistent ROI for your business. If you’re considering a content marketing agency for your business, 2Stallions is a regional agency that has worked on successful content campaigns with international B2B brands like Wavin. Contact us for a quote today!